This GB is for one set of standard LHD S2 Elise/Exige black Lotus Sport floor mats like in the picture below. These are not after-market, they are OEM direct from Lotus. 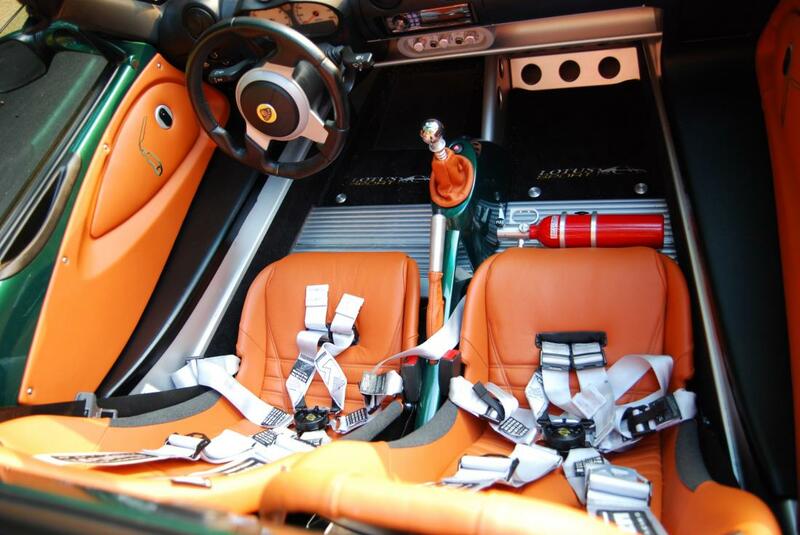 Since most Federal Elise/Exige cars had the foot rest, the driver's side mat is longer than the passenger's side. If you want 2 long mats, just specify that, they are the same price. Price is $152 shipped to your door. GB runs until this Sunday, the 13th at 5 PM CENTRAL TIME, so all payments must be complete at that time. Pic is for reference. Credit: XHILR8N! Last edited by VisualEchos; 01-13-2019 at 01:34 PM. 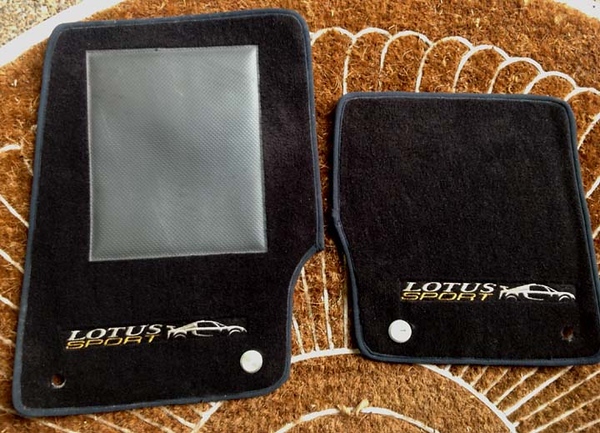 Is this the same or different from the Lotus Sport mats for sale on the "Lotus Owners and Enthusiasts" facebook group? I would like a short set please. The very same, just not from that run. It'd be a run specific for us. Simon only has a few sets left from his run. I'm interested in the short version. And for the record, the $160 is about what it would cost you if you got it from the guy on Facebook (after conversion, international fees, and shipping). I'm hoping to get them to you guys for less than that. Last edited by VisualEchos; 12-22-2018 at 01:07 PM. Short set for me as well. How does the long version look? Put me down for short version please. I'd be in for a short set. I'm interested in a short set! I bought these about 2yrs ago from a company in Italy, for $176 shipped. They are nice mats. I need a replacement set for mine. I am in for a SHORT set. Exactly the same, except that the passenger side is longer because of no foot rest. Looks like we have 13 at least for the short set. Just got confirmation, I should be able to get these shipped to everyone's door for $140 + PPF per set. They can do a run of as little as 15, and we have 13 orders at this point, so we're pretty much there. All payments would need to be made in advance of ordering. Payment would be $152 via PayPal paid as normal so I have your address, and email. You would NOT be able to get in a hurry for these! The factory shuts down for the holiday, so figure at least 6 weeks to be safe. Probably less than that, but could be more. Last edited by VisualEchos; 12-22-2018 at 01:04 PM. Mark me down for a set with short passenger mat.